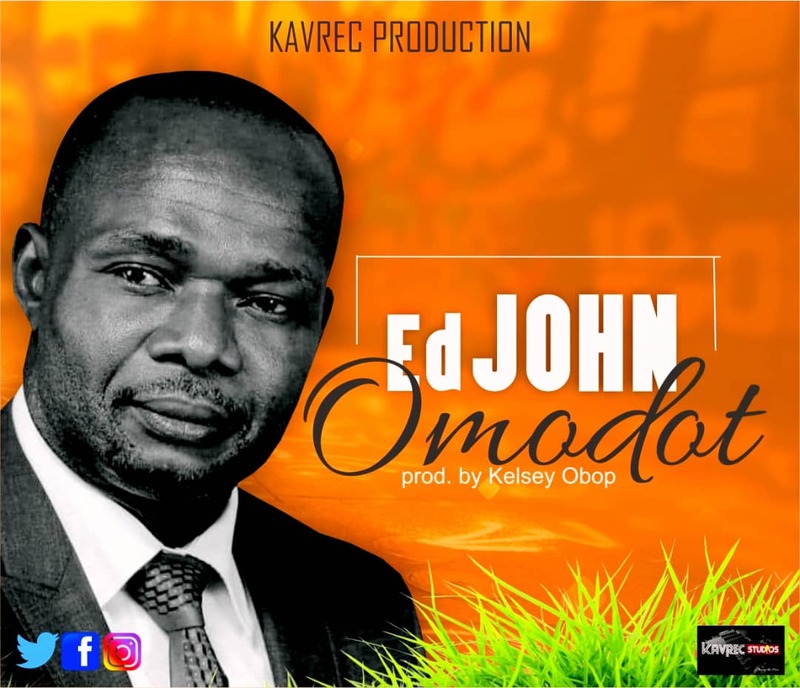 Ed John releases brand new song titled “Omodot” meaning “You Deserve“. Omodot was written by Ed John in 2015 after the release of fulfilled album following a strong desire to do a worship song in our dialect. It is about Jesus suffering and the eventual entering into glory. It’s about victory over death and grave which brought justification to every believer. It is a simple way to tell Him He is worthy of honour, power and glory for bringing us into His victory.